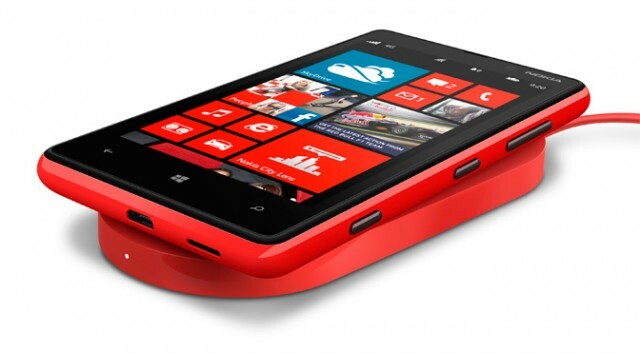 How wireless charging works? | Live to Learn! Nowadays wireless technology become more famous. Electro magnetic waves such as Infra Red, Bluetooth, WiFi technologies are made possible of wireless data transfer. In this series, now wireless energy transfer is also possible and it has already arrived for public use. It works based on the same principal of induction stove works, where the heat is transferred without flame. 'Wireless charging' also known as 'Inductive charging', it uses electromagnetic field to transfer the energy between the equivalents. 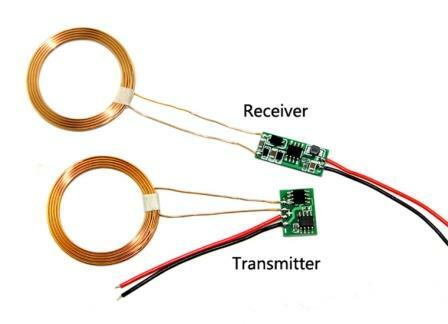 In this method, transmitter coil generates alternating magnetic field using the main power supply, then the coil in the receiver produces current from the alternating magnetic field and it is used to charge the device. Convenience - device can be easily placed on the charging stand, instead of connecting wires. Inconvenience - can't access or move away while charging, if we move, charging automatically stopped. Some models of Nokia Lumina mobile phones are already have this feature. The new Google Nexus 5 mobile phone also has this facility.